Scottish Gamekeepers Association News: GUIDANCE ON BIRD FLU AND GAMEBIRDS. All members should make themselves aware of the recently published guidance on Bird flu and Gamebirds, endorsed by Defra, the Scottish, Welsh and Northern Ireland governments. This is standing advice regarding measures which can be taken to minimise the risk of disease. Advice on this subject was first agreed nationally last winter during a severe outbreak of notifiable bird flu in the UK. The new advice differs in that it is general in nature and no longer date sensitive. Specific advice relating to any actual outbreaks will be published separately so that this standing advice can remain clear and widely available. A spokesman for the eight stakeholder bodies said, "The UK is currently free of bird flu and whilst we hope that will remain the case, it is important to keep awareness and biosecurity high to reduce risks and to be ready should the disease reappear. 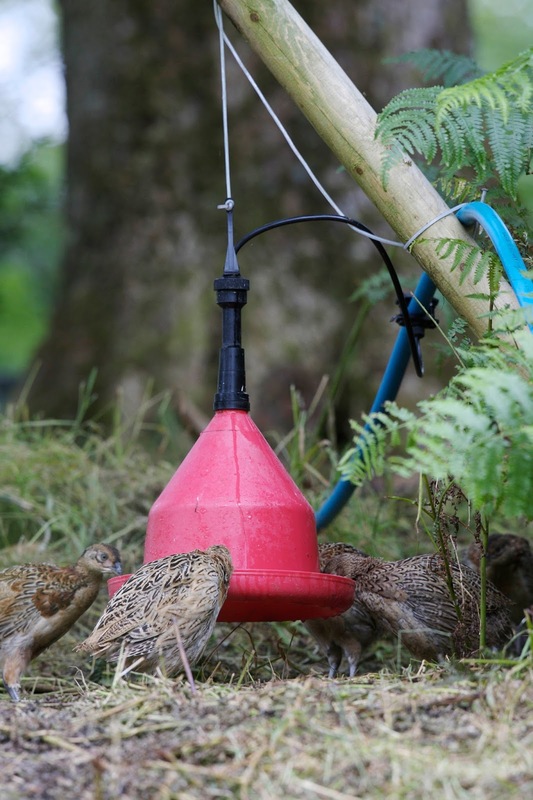 Gamebirds can catch bird flu and the activities of gamebird rearers may also be affected by official controls introduced to eradicate the disease elsewhere. The advice explains the signs of the disease and what to do if it is detected. It also sets out the typical control measures, explaining how they might affect each aspect of gamebird management. It urges all gamebird keepers to make contingency plans now, lest their birds be infected with bird flu or their activities caught up in movement restrictions and other control measures." The UK’s Chief Veterinary Officer, Nigel Gibbens, said:"We are pleased to endorse this important revised advice. Bird flu remains a serious concern and the control measures required can be fast-moving and comprehensive. It will help the gamebird industry to have approved, standing advice widely available so that keepers can plan ahead to minimise their risk of the disease."